While I admittedly did not read this book, I did listen to it – largely during hours of immunofluorescence microscopy. The combined force of Siddhartha Mukherjee’s prose and Fred Sanders’ narrative prowess had me hooked. In The Emperor of All Maladies, Mukherjee tells a multifaceted story. He conveys a detailed history of the study and treatment of cancer and its victims. He tells us the stories of the individuals who advanced or otherwise impacted the progression of cancer biology and how they came to do so. He also proffers deeply personal accounts of his own life as an oncologist and cancer researcher as a framework to support the rest of the book. The Emperor of All Maladies offers a well detailed history of cancer, accessible to anyone with an interest in medical history. This book will have you oscillating between melancholy and swelling pride and you will never be more thrilled to be learning about the discovery of reverse transcription. I picked this book up shortly after it released in the summer of 2016 in the wake of an intense semester rigorous coursework at UW-Eau Claire and, frankly, I put it down shortly after starting it. I simply couldn’t muster the enthusiasm for 500 pages of even plain-language genetics and cellular biology. I believe ‘burnout’ is the correct word for this. Then, upon moving to Madison to start graduate school, I found it amid the stacks of books I had laboriously carried up four flights of stairs in cardboard boxes that were altogether not up to the task. I thought, “What better way to ease back into things than to read a summary of everything I had learned – plus some – over the past four years?. And this book did just that and more. Not only is is a relatively comprehensive crash course in genetics, molecular genetics, cell/molecular biology, it is oftentimes a reminder of the past misuses of the discoveries that are described, dipping into the American influence on Nazi Germany’s treatment of their imprisoned. Mukherjee also details his own families relationship with genetics in their history of neurological disorders. The scope of this book is impressive and the delivery will not disappoint. I just finished this book approximately 14 hours ago and – hohboy – was I ever enthralled. 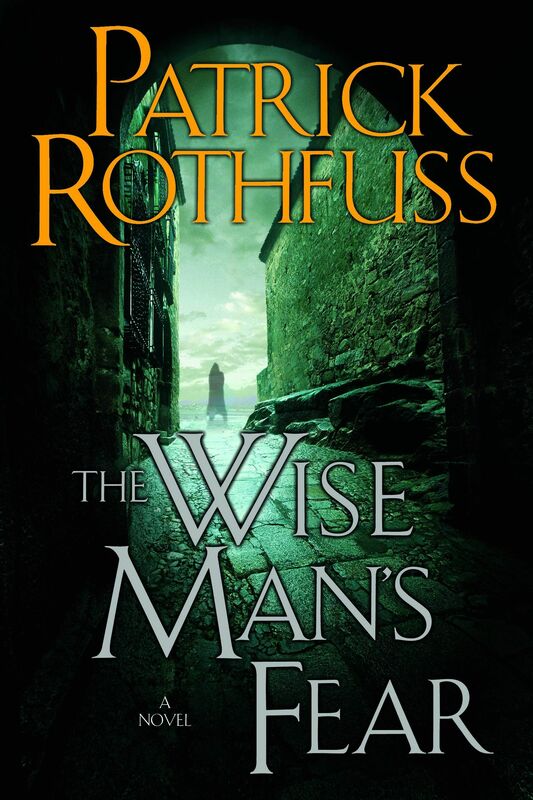 Having read Rothfuss’ debut novel, and first installation of The Kingkiller Chronicles, The Name of the Wind, back in 2013 (or so), I was a little slow on resuming the story as I neglected to do a second read-through. However, once I found by bearings, I was gripped. The Wise Man’s Fear continues the story of Kvothe, a young man with a prodigious aptitude for nearly everything, music and magic included. Attending The University, Kvothe continues to fuel his growing fame and infamy while taking classes and getting into trouble every step of the way. Rothfuss’ control over his craft is astonishing and beautiful. The story that pours from the page is mellifluous and addictive.